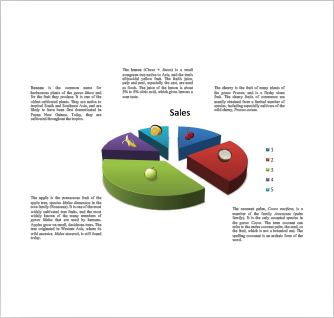 This sample report was produced with the help of HTML formatted text. 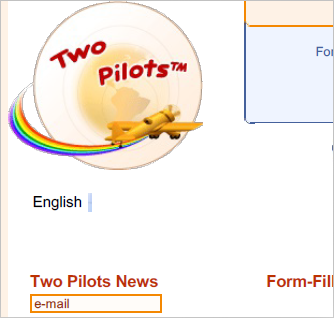 It also contains text and images which do not use HTML formatting. Download and view PDF file. View sample script (VB script). 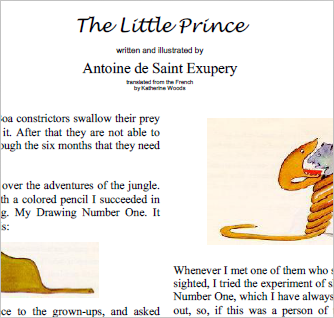 This sample shows an example of HTML-to-PDF conversion. The web-page is sliced onto several PDF pages. The resulting PDF preserves all relative and absolute hyperlinks of the original webpage. 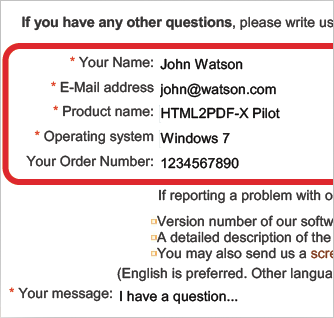 This document was produced without any help of HTML (see sample script). All the text and images are drawn by directly pointing out their location. Text uses different styles and different alignment options. This document provides an example drawing of images. 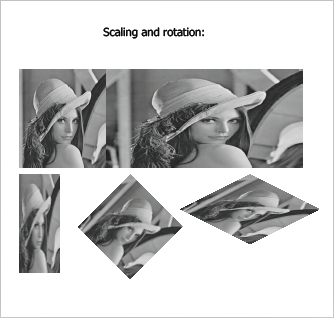 The sample also shows use of rotational and scaling transformations of the original images. 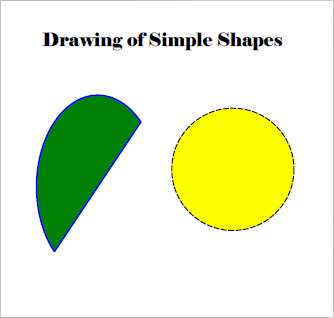 This sample shows drawing of shapes and figures using different line-styles, colors etc. You can find these and other examples in the “HTML2PDF-X Pilot Examples” folder after the installation of HTML2PDF-X Pilot library.